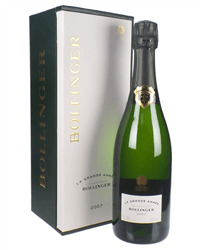 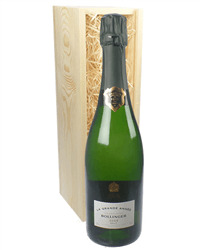 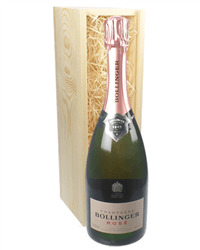 Who doesnt love Bollinger Champagne and whatever the occasion they are celebrating we have a great selection of single bottle Bollinger Champagne gifts for you to choose from. 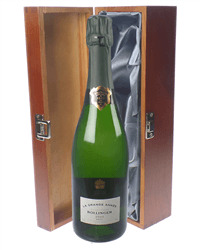 Whether you want to send a Rose, Vintage or a Brut then we can get a gift delivered for you. 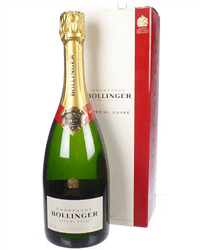 We deliver next day and with a choice of boxes for you to select from.